Changes in the weather are unpredictable and unavoidable, but severe weather can impact your LTL Freight shipments and cause major disruptions in your supply chain. Think major transportation delays and unusually high costs, which translates into delayed production, unhappy customers, and the inability to stay on budget. While you can’t change the weather, there are a few things you can do when these types of situations arise. In this article, we will review the challenges that shipper’s face during inclement weather and some tips for handling those challenges. Some may assume that poor weather will just simply delay shipment deliveries, but in reality it causes multiple disturbances in a shipper’s supply chain. 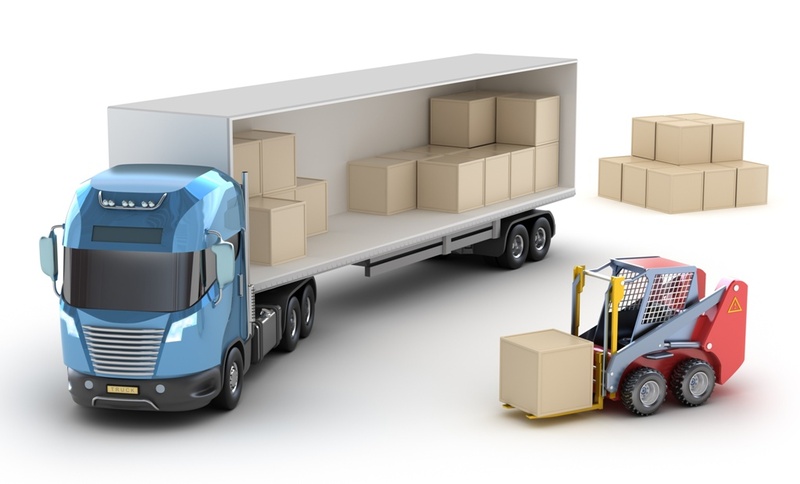 Capacity Limitations – While all modes of transportation are finding it tough to reach their final destinations on time, especially in certain geographical areas, shippers will have a more difficult time finding LTL Freight carriers with the capacity to move even their typical freight volumes. The more trucks that are stuck on the roads, filled with undelivered freight, means fewer trucks that are available to be picking up at your dock doors. Inbound Delays – These challenges are also going to affect your inbound transportation and shipments. Products coming from areas affected by weather severities could be delayed due to lane delays, facility shutdowns or power outages, in addition to the already prevalent capacity constraints. No Guarantees – All shippers have been in a crunch where they had to step up and expedite a shipment or add a guarantee. One of the frustrations with unruly weather is that the carrier can no longer guarantee that your shipment will arrive on time. They can’t even guarantee it will arrive within days of when you want it to arrive. So even if with capacity constraints a LTL Freight carrier comes to pick up your shipment, it could be sitting in a terminal half-way to its destination until the lane is clear and the driver can hit the road again. Quality Service and Competitive Advantage – No matter what the weather looks like, a company’s success is based on the customer’s happiness, and willingness to continue making future purchases. Well, the customer has to get their purchase, and in a timely manner, to stay happy. The above issues can make that very difficult to accomplish…without a plan. Are there consolidation opportunities that you wouldn’t normally have to use? Can you restructure your freight to take advantage of multi-modal opportunities to secure more capacity? Consider a link between your inbound and outbound. Are their inbound carriers that could sub in to handle some of your outbound loads? When facing problems with inbound products, are their other temporary suppliers in unaffected parts of the country that you could utilize? Are you utilizing all of your resources? Engage others in your organization to brainstorm solutions with you. Other departments may have input or ideas that you haven’t thought of, especially when it comes to customer service. Having a proactive plan in place can help calm some of the chaos, and headaches that the weather will bring to your logistics operations. Of course, there will be hiccups, and customers will inevitably be frustrated with delayed shipments. Make sure your customer service representatives are prepared for these calls and have management on board to help deal with top level customers. If you work with a respectable third party logistics company, they should be able to help you better weather the storm. With experienced customer service representatives staying up to date on lane delays and terminal closures, customers can be notified immediately that delays will occur to those specific areas. Giving your customers time to plan ahead, can only ease their dissatisfaction.